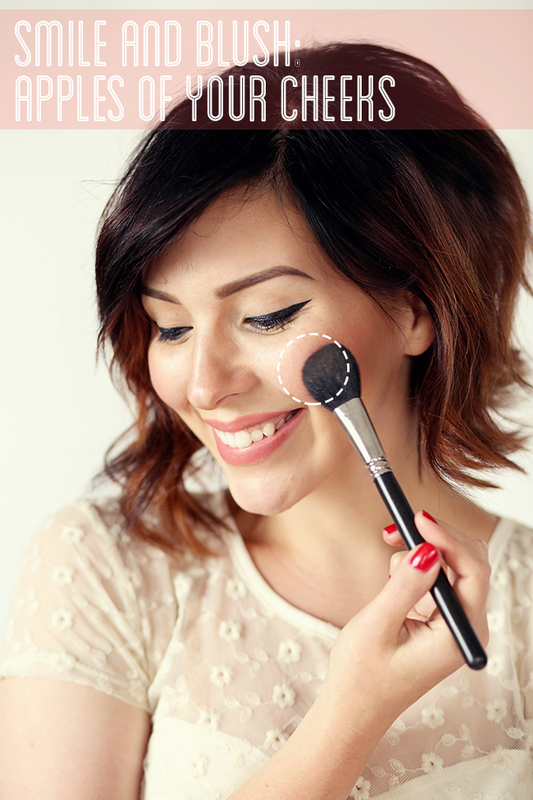 Ever messed up the whole look because of your blush on? Overdoing, underdoing, selecting wrong color tone or, moving the brush in a wrong direction and many other such things unconsciously spoil the makeover. 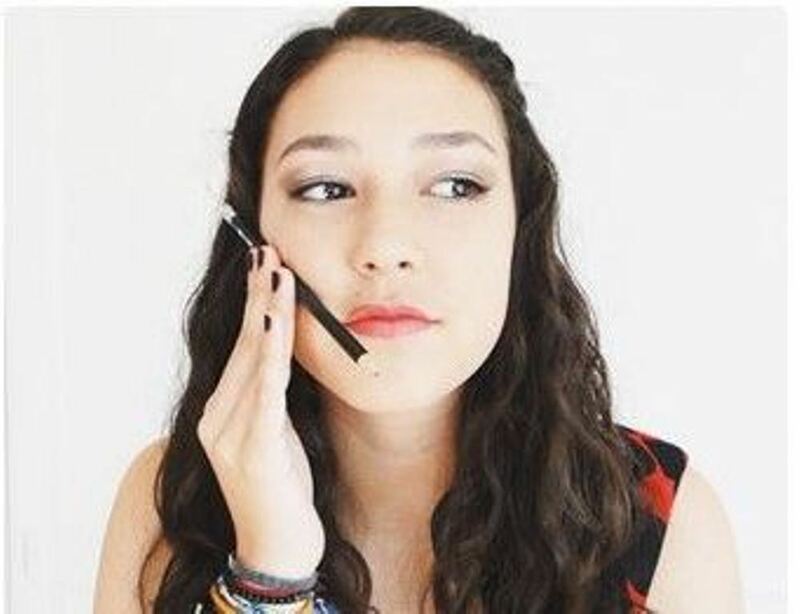 We women are so keen to apply makeup and use the latest color pallets but what stops us or underestimates our applying makeup is the ignored “how”. 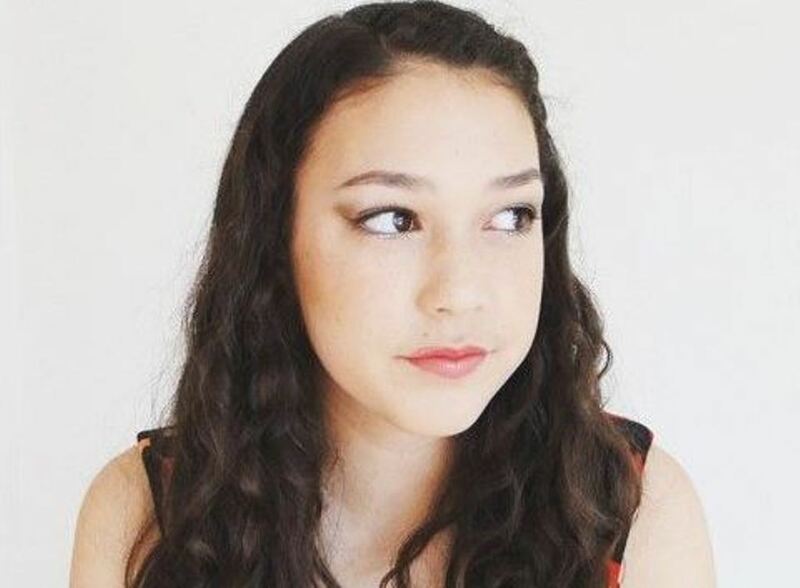 While putting a blussh, there are many such questions ignored, and the result is seen in the form of and over slapped kind of cheeks or often you find the reddening effect mingling into your smile lines. So where a perfect blush should be smeared on apples? 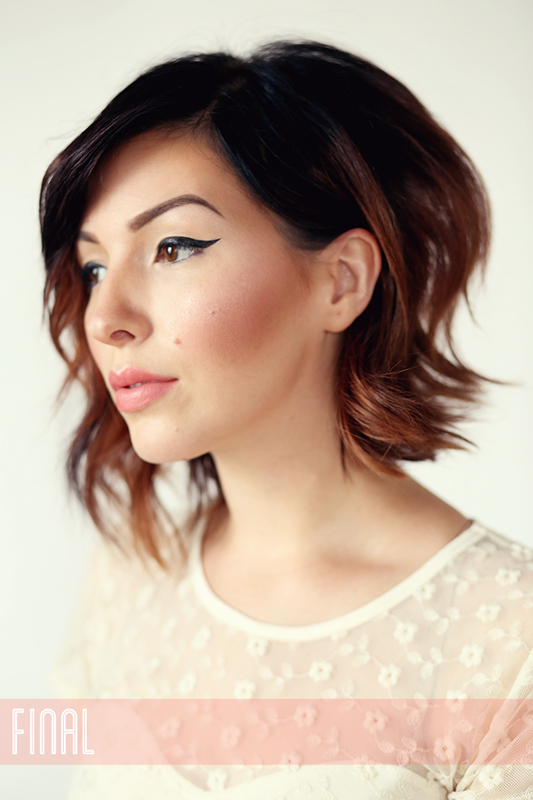 Over the Cheekbones? Or in cheek hollows? 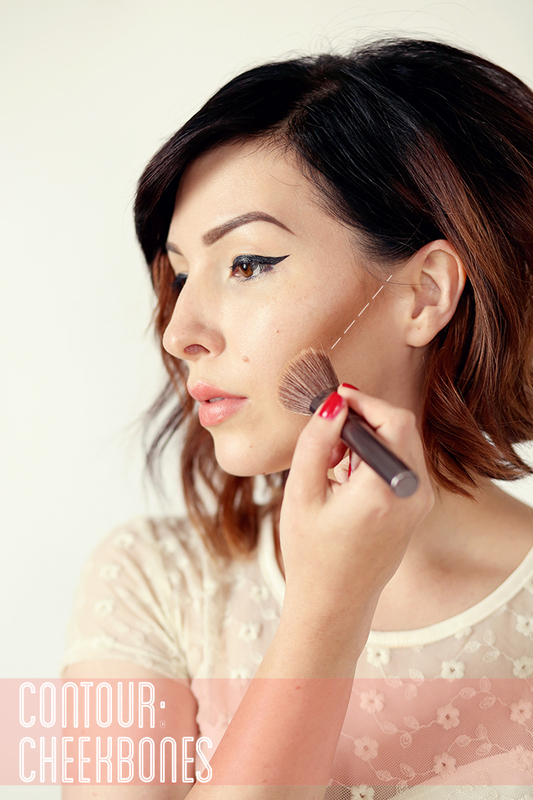 Answers are right here in the step by step tutorial with additional guidance tips below of How to apply a blush on perfectly. 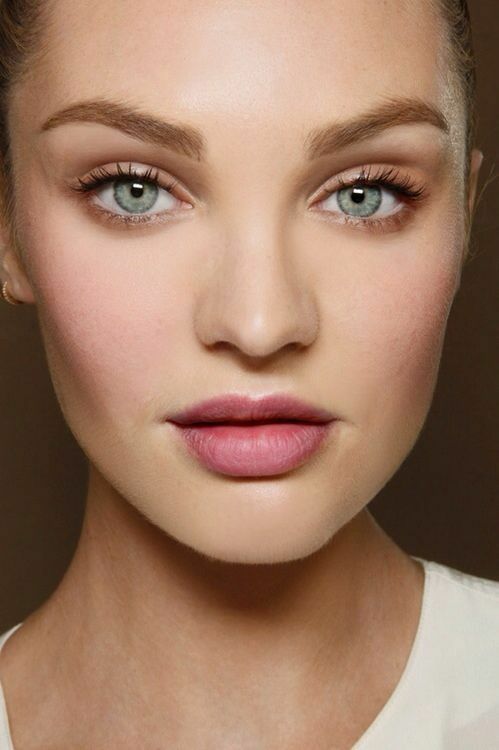 Mind your face shape! 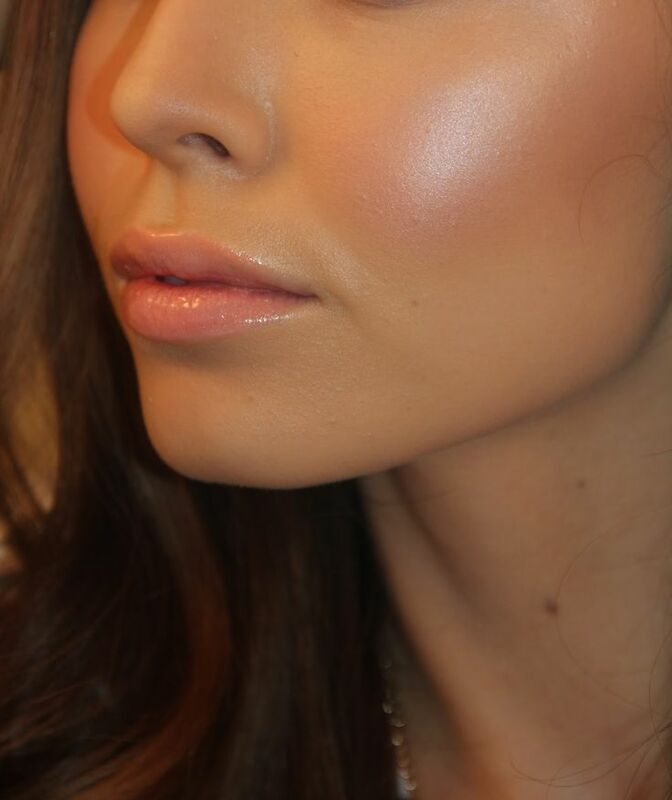 Many women out there feel that same application of blush works fine for all face shapes, which isn’t true at all. Imagine applying it right on the apples of cheeks of a long face; won’t it looks like the person have had a swear allergy or rash? 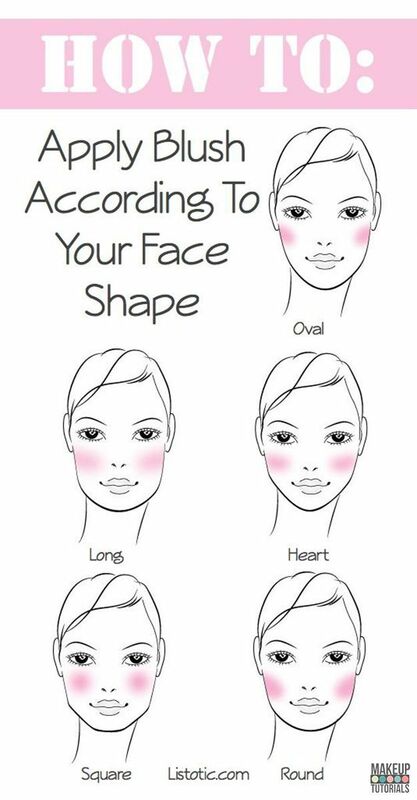 Here see the picture below, it would be enough to guide you to on which face shape what direction is correct! 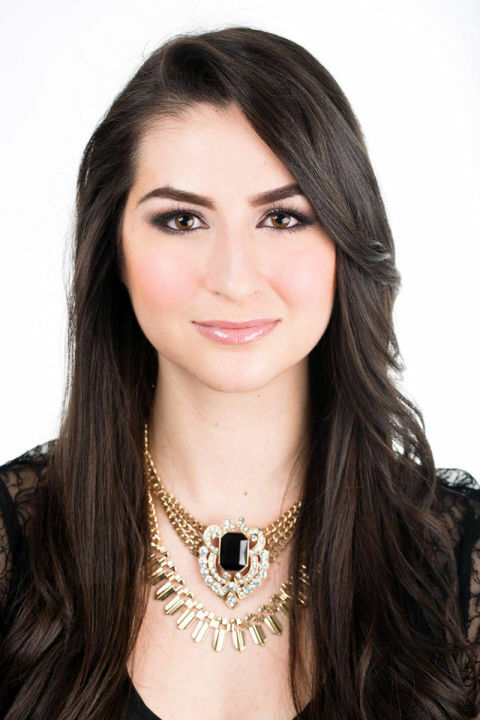 Never ignore your skin tone factor! 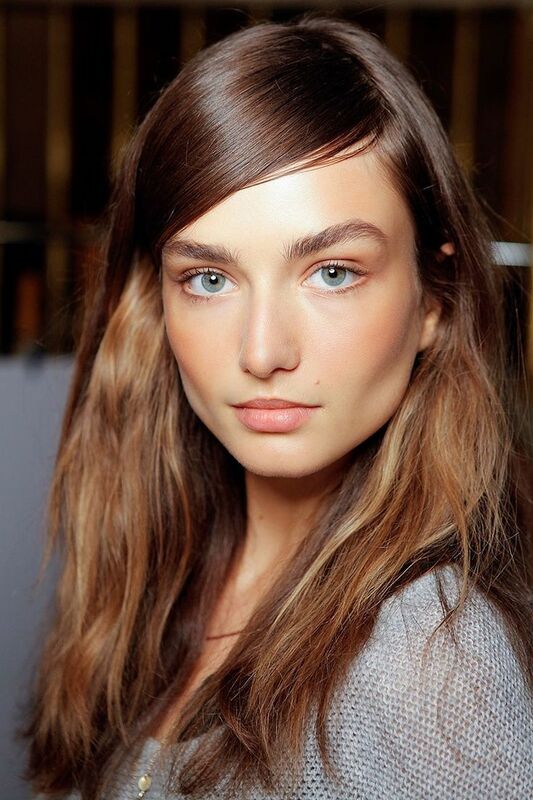 Not only the face shape is what matters, you must choose a blush of color according to your complexion. You see baby pink blushing on a dark complexion or dark brownish one on the fair complexion would be hilarious! 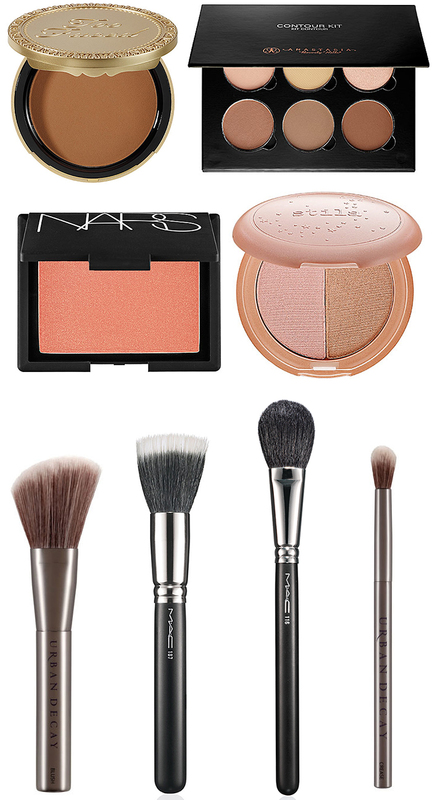 See the images below to know which blush would suit on which skin tone. 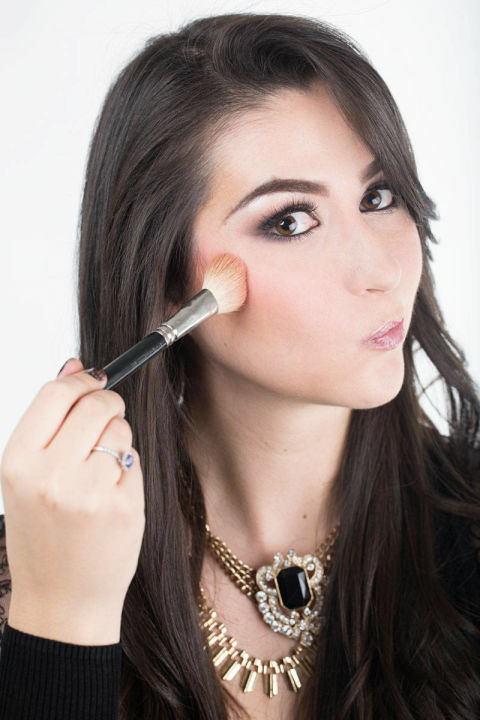 The brush for blush and the flush are the next part! 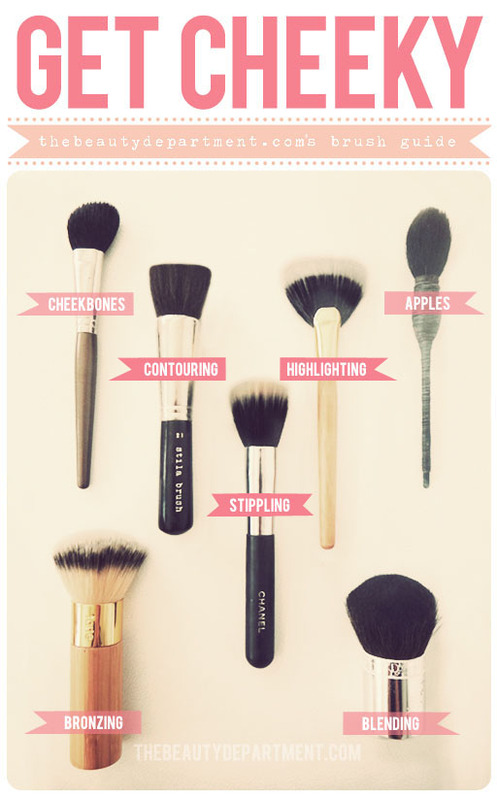 Yeah choose a proper brush for your shape & purpose and choose a quality product of blushon. 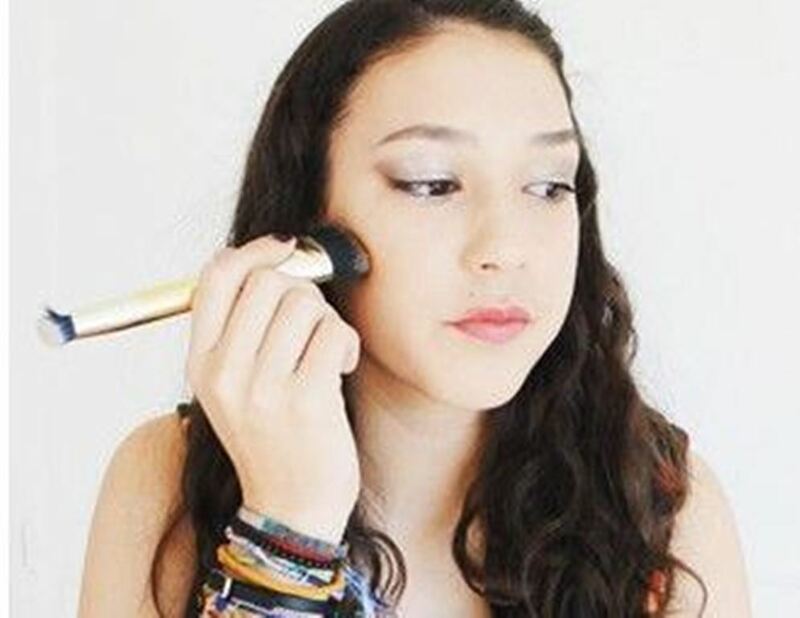 Now start from finding your cheekbone, an easy way to do so is to roll the stick of your brush onto your cheek until your reach the hollow under the cheekbone and then apply a darker shade of base to the hollow for perfect contouring and blush application. 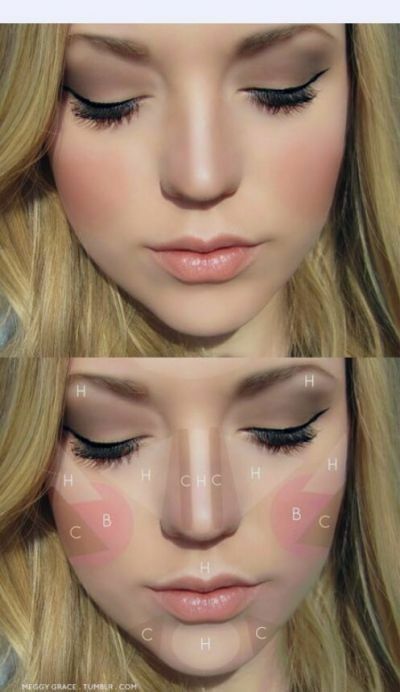 Add a little amount of blush at the check bone first. 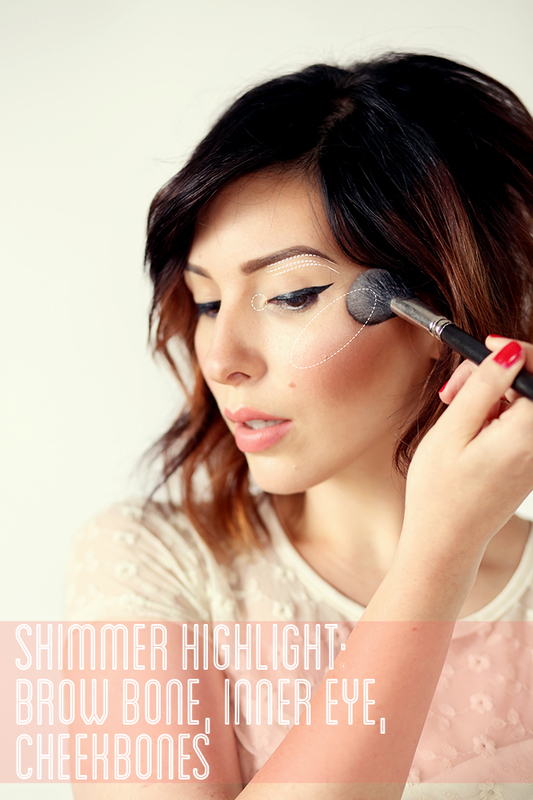 An angled blush-on brush would be best for it. Now Simply Smile! The most enjoyable part, Smile would make the apples of your cheeks appear clearer. 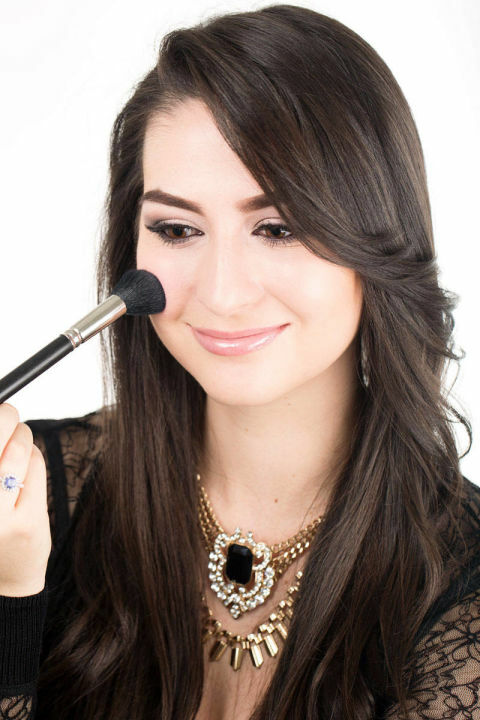 Keep smiling and apply blush on onto the apples of the check starting from the point on cheek parallel to the center of your eye. Remember starting from this point is important. Otherwise, your flush would either be gone into the smile lines or it might be smeared up so close to the nose which looks very bad! So be careful. Use the circular motion on the apples. 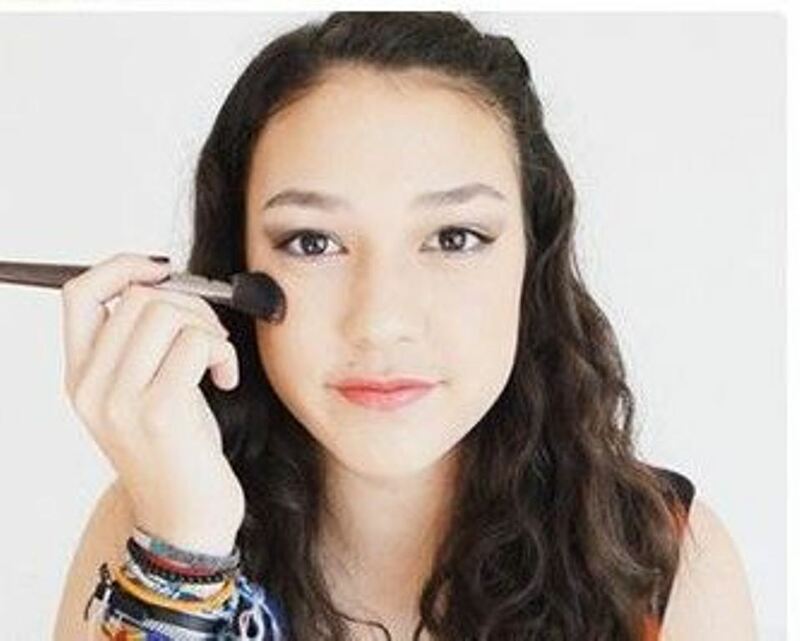 Almost done, but if the makeover is for some evening or highly formal party, add some shimmer onto your cheekbones and blend well. You’re done! Enjoy the final look. 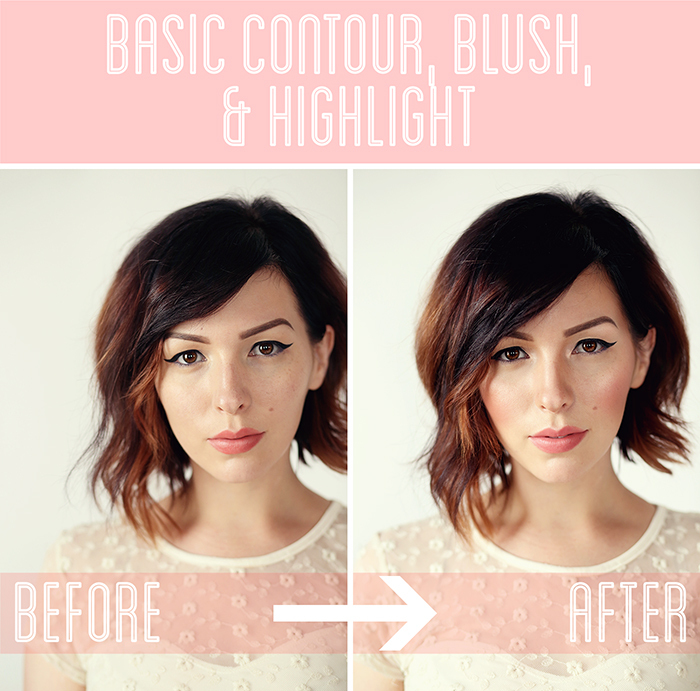 Try the blushing thing in your makeup following these simple steps, and you’ll see a real difference and betterment. 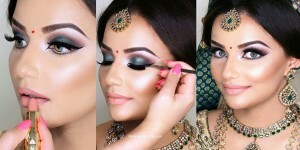 Get inspired by some other famous blush colors and blushing looks in the image gallery below!